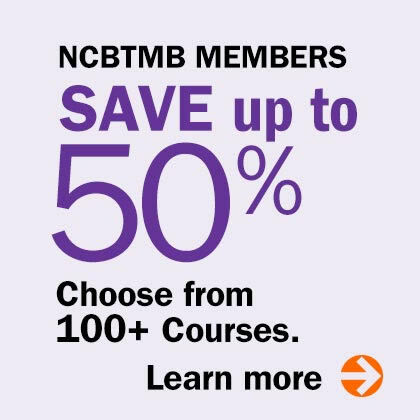 Learn effective communication to become a vital member of the healthcare team! 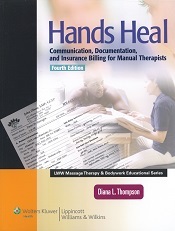 As a part of the health care team, massage therapists need to understand how to effectively communicate, be it with a client, other health care providers, insurance professionals, and members of the legal field, and understand the measurement tools and documentation forms they will encounter as they practice. 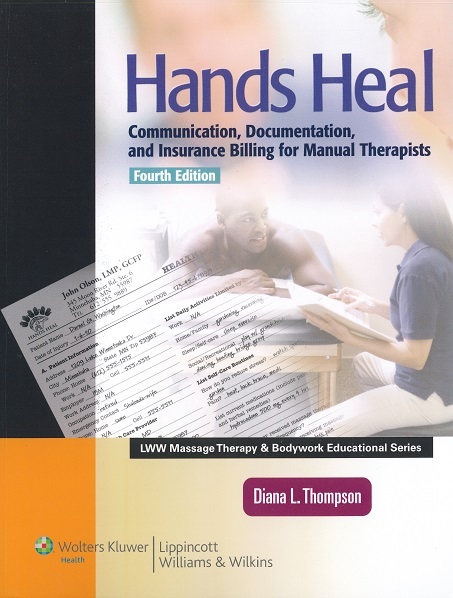 Hands Heal is the only text that provides crucial guidance on taking client histories, setting functional goals, and documenting treatment outcomes. 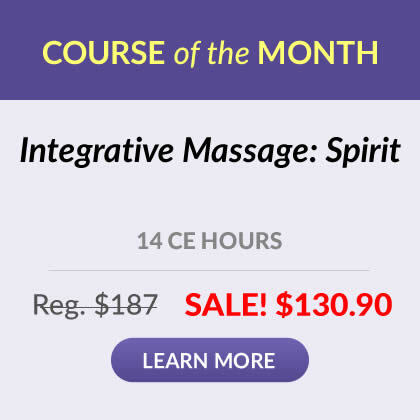 For practicing massage therapists, these sample forms will be of immediate value in putting concepts into practice.